Client-centered, relational approach to working with individuals collaboratively to address the health and wellbeing of the whole person. It acknowledges the interdependent roles of mind, body and spirit, and the innate healing capacity within each person, with an emphasis on self-care. 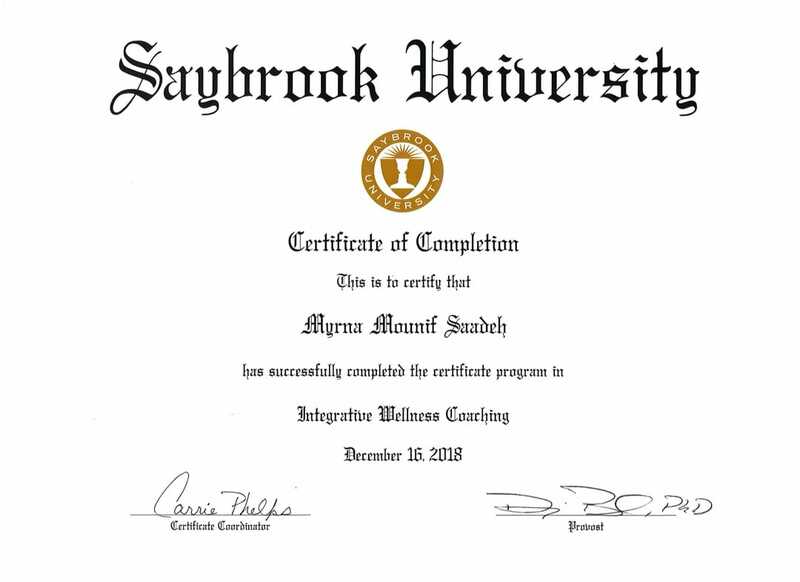 An integrative wellness coach forms a partnership with individuals or groups to empower and support them in achieving their personal goals related to optimal health and wellness.